Set amongst mature native trees and pristine rolling Dorset Countryside, Wood Farm is the perfect place to get away from it all – relax and take in the magnificent rural scenery. 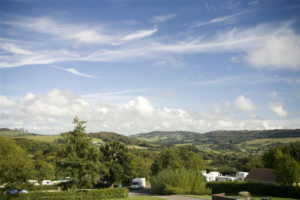 The park is in the care of our dedicated team whose sole aim is to provide the ideal family holiday. We pride ourselves on our individual all-weather touring and tent pitches, our caravan holiday homes for sale and for hire and our well-kept grounds. With our indoor swimming pool, tennis court and fishing ponds … we have something for everyone.